From Palm Beach Gardens, FL, Christian was a blue-chip prospect coming out of high school, signing with the in-state Florida Gators before ultimately transferring to the University of Louisville. Christian thrived as a Cardinal, catching 64 passes for 882 yards and 10 touchdowns. His finest season came during his senior year when he notched 32 receptions for 384 yards and 5 touchdowns. He displayed an ability to line up inline, as a slot receiver, and in the backfield for the Cardinals. 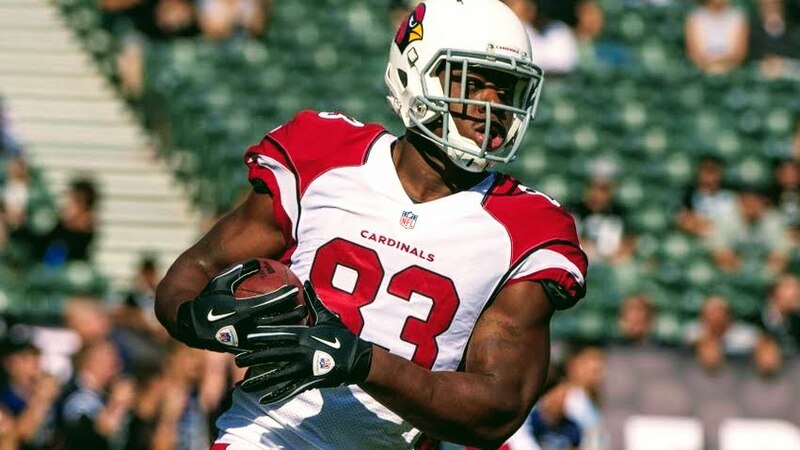 Christian was selected by the Arizona Cardinals with the final pick of the 7th round (256th overall pick) in the 2015 NFL Draft, making him Mr. Irrelevant. On September 3, 2015, in the Cardinals’ final preseason game against the Denver Broncos, Christian tore the MCL in his left knee. He was placed on season-ending injured reserve the next day. On August 29, 2016. he was released from the Cardinals. On September 7, 2016, Christian was signed to the Bills’ practice squad. He was promoted to the active roster on three different occasions. In 2018, Christian will join The Spring League to prove he belongs back on an active NFL roster.